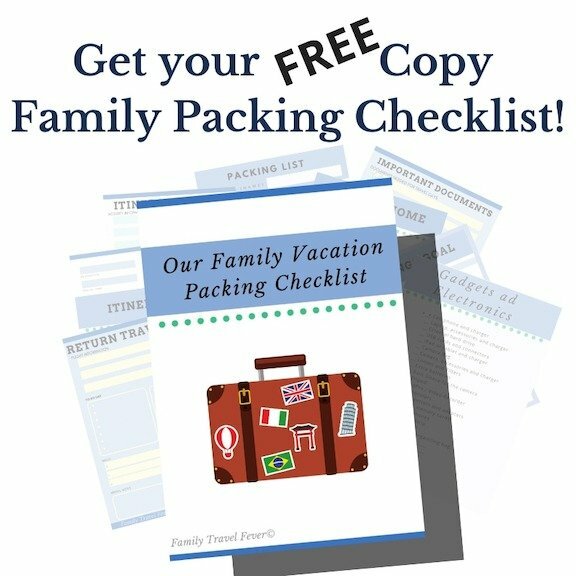 Get this 15-page Family Packing Checklist as a Free Gift for Signing up for the Newsletter. Make Life easier and let me help you pack for your family vacation. Are you overwhelmed with planning your next family trip? Let me help you plan.